For three consecutive years, our school has welcomed a group of undergraduate students from Meiji Gakuin University (MGU), Tokyo, to spend their Fall semester studying at ZSEM. 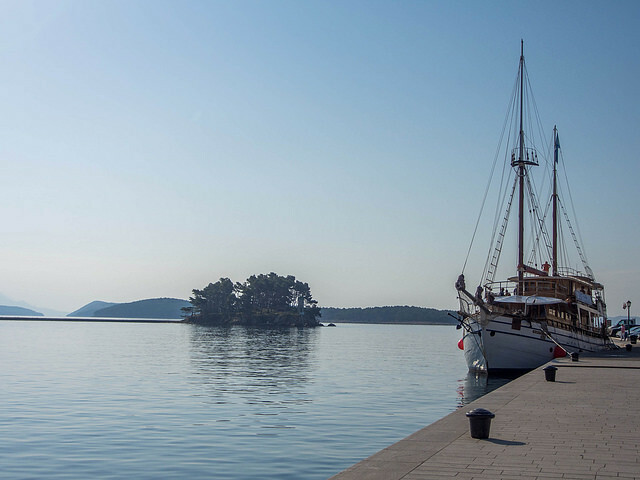 The students have arrived in mid-August and departed Croatia in mid-December. Its amazing and rare that one country has all the beauty in the world. I will never forget my travel experience in Croatia. My experience here at ZSEM was one of my memorable things in my life. It was my first time coming to Europe and I surely obtained a lot which I couldn’t in Japan! I will never forget these 4 months studying here! I would recommend ZSEM to a friend because it is a good school to learn economics and business studies.Also the classes are small, so it is easier to make friends. Before now, nobody came to Croatia as an exchange student from my university. So I believe it is good opportunity for me and my university. Also, there are many exchange students from different countries, so I thought it would be a good experience. I wish that many students will come ZSEM and experience good time.